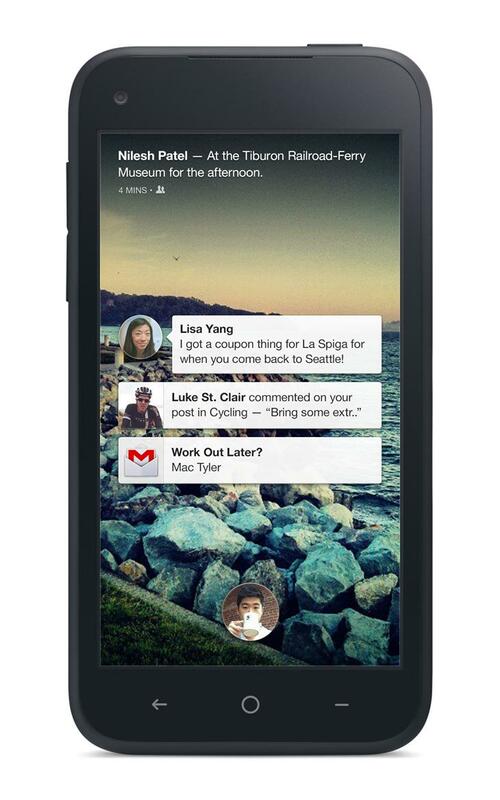 … live, streaming Facebook content on the home screen, just a tap away. And, knowing Facebook’s monetization and mobile strategy, ads on your home screen. 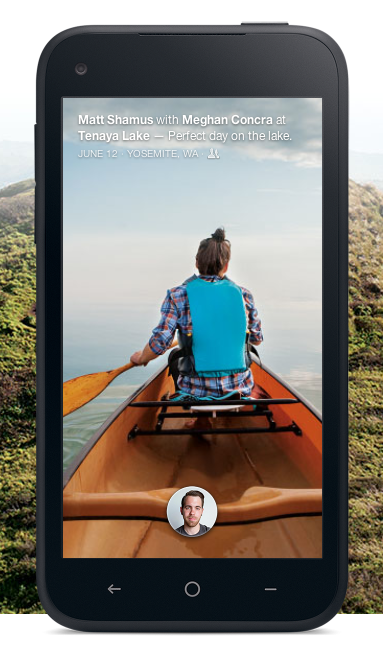 That’s pretty much what this is: a replacement launcher for Android with Facebook content pushed to the home screen. With ads. 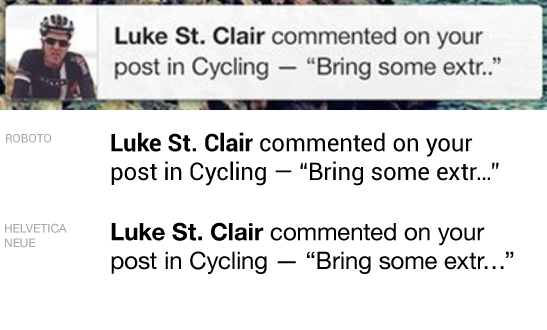 As with anything driven by user photos, the interface is only going to look as good as the photos your friends take. It’s unlikely that this is what you’ll see — this is more like it — which rather spoils the efforts from the designers who worked hard on this. The press photos show a font that appears to be Helvetica Neue, which you may recognize from iOS. Its use will highlight the drabness of Roboto, used almost anywhere else on Android. This — the launcher, carrying ads and tracking — is unlikely to come to iOS, though, given the current state of that platform. This is another reminder of why it’s sometimes better for a platform to be less open.